An ultra-premium rechargeable starter kit that contains everything you need and of the highest quality. This Platinum Kit features 2 UltraCore batteries so you’re never without power, a luxury carry case, 12 cartridges, car charger, mains wall charger and USB charger. 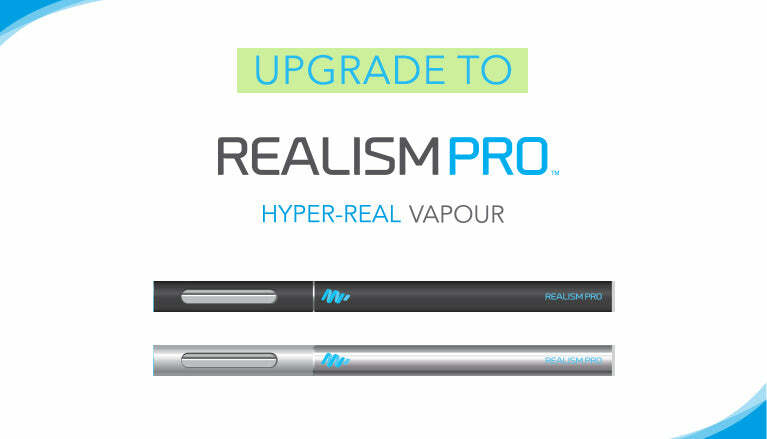 Every component features the most advanced technology available to deliver maximum vapour, flavour and throat-hit. We are the original E-Liquid specialist and we have carefully crafted every component in this kit to create the ultimate experience available. Our batteries and other components aren't affiliated with the brands they're compatible with. Indeed, we've refined and improved our batteries to provide the best performance and reliability. Unlike other brands, we use the highest quality, most expensive and sought-after battery cores to give you the longest-lasting charge, maximum vapour production and highest number of re-charge cycles until the battery stops working. Our batteries have a massive 280mAH capacity - nearly twice as much as many others.